THUNDER BAY – SPORTS – Lakehead basketball returns to the Thunderdome this weekend for the first home games of 2019. The Windsor Lancers are making the trip north for the four-game weekend. Windsor’s men’s basketball team enters Thunder Bay 3-9 in league play, and on a three-game losing streak. The Lancers are 2-8 in their last 10 games. The Thunderwolves men’s team enters the weekend at 1-9 and looking to break their losing streak. Lakehead currently holds a better scoring margin records than the Lancers, despite having one fewer win. 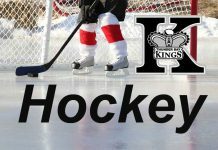 The men’s teams face off at 8 pm on both Friday, January 11th, and Saturday, January 12th, following the women’s games. Windsor’s women’s basketball team comes to Thunder Bay 7-5 in league play, and on a three-game win streak. The Lancers are 6-4 in their last 10 games. 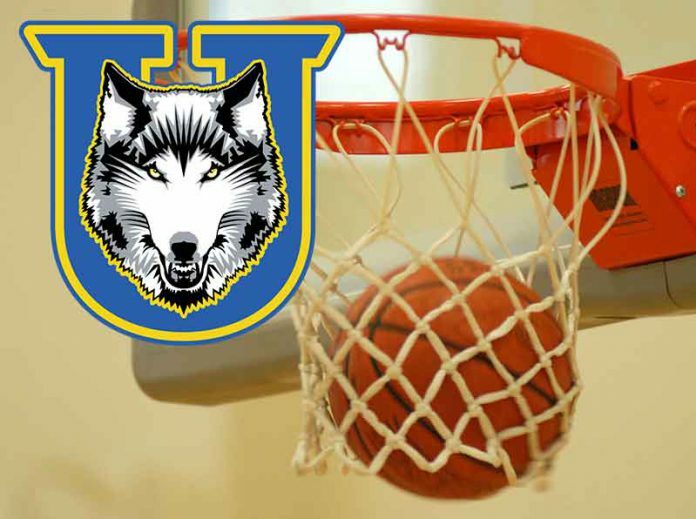 Lakehead’s women’s team returns home #8 in Canada’s USPORTS. Lakehead is 11-1 in OUA play and on a seven-game win streak. “We’re super excited to play our first games of 2019 at home, “Thunderwolves women’s head coach Jon Kreiner says, “especially after being on the road the last two weekends.” Lakehead recently swept an away series at Guelph last weekend, and went 2-1 at the University of Winnipeg Wesmen Classic exhibition tournament over the holidays, placing third. The Thunderwolves beat the then-8th ranked Calgary Dinos in Winnipeg. Lakehead also returns to Thunder Bay among the top in most major statistical categories in Ontario. Windsor, however, currently averages nearly five rebounds per game more than the Thunderwolves as a team. The weekend presents an opportunity for the women’s team to build on what has been a successful season and to defend their recently-earned #8 USPORTS ranking. The Thunderwolves were ranked #9 going into the holidays, and moved up one spot after picking up two more wins in Guelph last weekend. The women’s teams tip off at 6 pm on both Friday, January 11th, and Saturday, January 12th, with the men’s games following.